When it comes to keeping your family healthy, sometimes you have to get sneaky. Laura Greene-Johnson knows the struggle—she’s working to sneak healthy goodness into kitchens everywhere. You can buy Sneaky Greens organic seasoning blends and refill bags online at sneakygreensfood.com. The tasty blends are also sold at several local grocery stores (although the refill bags are not available on store shelves) including Hy-Vee, MaMa Jean’s Natural Market, Harter House and Akin’s Natural Foods Market in Springfield. Several Springfield, Nixa and Ozark area Price Cutters carry the blends as well. 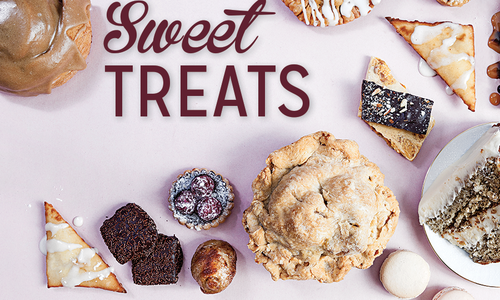 It’s tough to make healthy eating a priority. The good news? According to Laura Greene-Johnson, co-founder of Sneaky Greens organic seasoning blends, better health is just a shake away. Greene-Johnson co-founded Sneaky Greens with her mother-in-law, Doris Johnson, in 2014. When Doris’s husband Fred was diagnosed with kidney cancer, she started sneaking healthy ingredients into his meals through seasoning blends. “Eventually she noticed that he wouldn’t eat until he could find the shaker and apply it himself,” Greene-Johnson says. Fred’s tumor was successfully removed, but the Johnson family continued to experiment with the blends. “At that point, we decided it was something we needed to take public,” Greene-Johnson says. She and Doris got to work and took Sneaky Greens public in November of 2014. 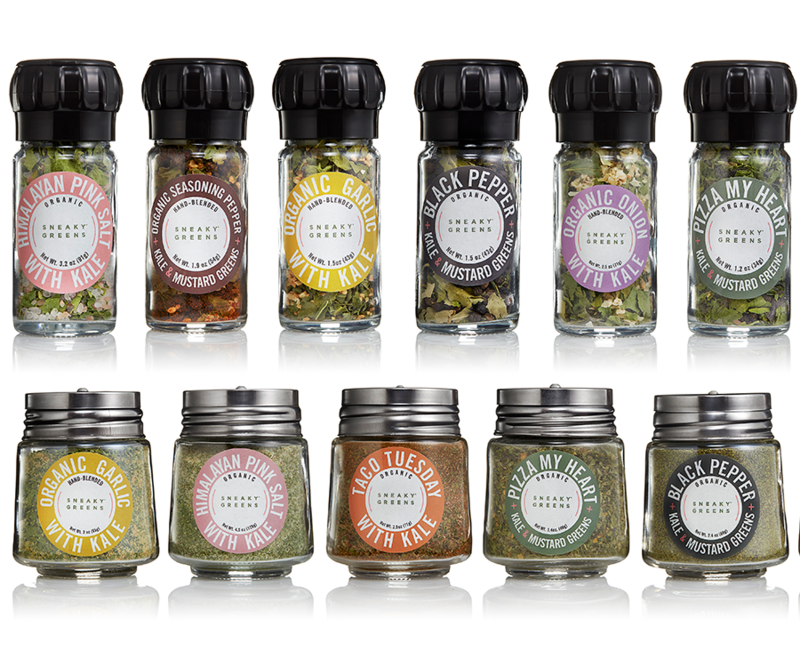 Today, Sneaky Greens offers 13 seasoning blends and one single-serve taco seasoning packet. The greens are all grown organically on the family farm, Oriah Gardens. The seasonings used in the blends are from Mountain Rose Herbs in Eugene, Oregon, and are always ethically grown and certified organic. The magic happens in the “Kale Cabin”: a health department–certified kitchen on the farm where Doris and Laura wash, dehydrate, freeze, blend and package the product by hand. The appeal behind Sneaky Greens lies with replacing everyday seasonings with high-quality blends infused with super foods. But how much do you have to consume to make a difference? According to Greene-Johnson, every shake counts. “Any time that you’re putting leafy greens in the food you’re eating, it’s going to be better for you than not having them,” she says. All Sneaky Greens products have up to one full bunch of kale in each jar, with an average serving containing around half a teaspoon of kale. According to Greene-Johnson, that serving contains serious benefits, including 38 percent of the daily requirement of Vitamin K and 11 percent of the daily requirement of Vitamin A.
Sneaky Greens became a certified organic brand in 2015, and the company took a step back to rebrand. However, 2016 will hopefully be a year for expansion. “I would love to saturate Springfield,” Greene-Johnson says. 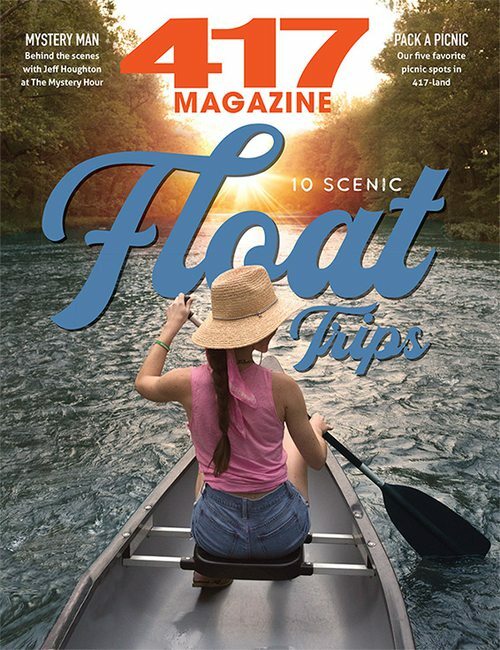 “I would love to get it in as many consumer hands as we can locally, and then I would love to go national with it.” The owners are busy sending samples to national stores—including several nearby Whole Foods locations. 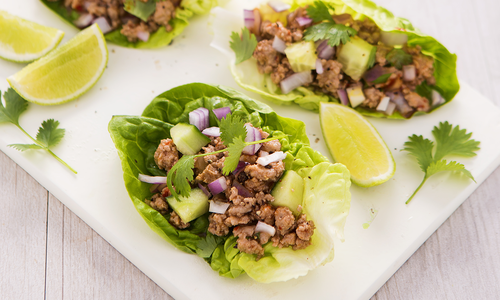 This solid weeknight dinner is the perfect combination of Sneaky Greens seasoning, savory Thai sauce and protein. Don’t forget to sneak your favorite veggies into the mix for a hearty but guilt-free feast. Recipe from the Sneaky Greens Kitchen. 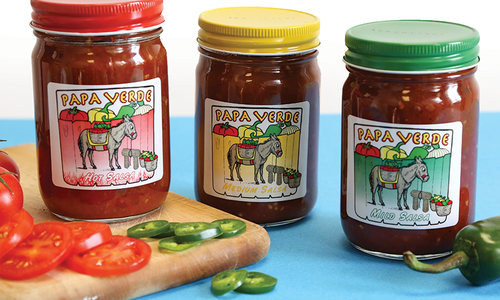 PaPa Verde Canning Company combines homegrown flavors and a southwestern kick to bring you a truly tasty local salsa. 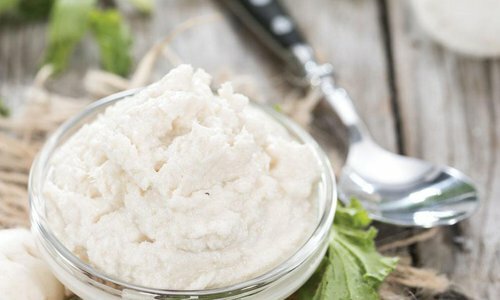 Spice up your kitchen with the addition of the hotter-than-hot horseradish root. 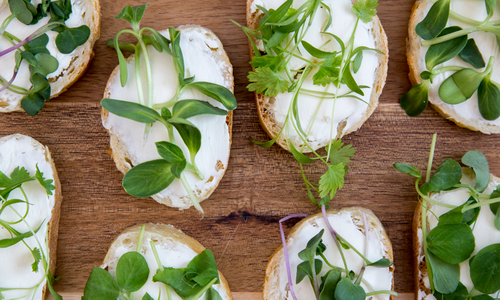 A mini-portion of these little shoots packs in a ton of nutrition. Learn how to grow them, where to get them and how to serve them.